When I first saw Taliyah jungle I thought to myself oh goodness gracious we're in for a treat....turns out it's pretty good! The latest changes to her kit this patch allow her to be a decent jungler. While it does have its weaknesses, Taliyah can largely make up for them through her powerful ganks and constant pressure on the map. In Patch 8.11, Taliyah received a number of buffs. The biggest of which is the removal of the reduced damage from her Threaded Volley [Q] hits after the first one. This is an insane buff to her ability to actually kill jungle minions, which results in her clear ability to actually exist. Taliyah's new Rock Surfing [Passive] buffs gives her an incredible amount of map control. 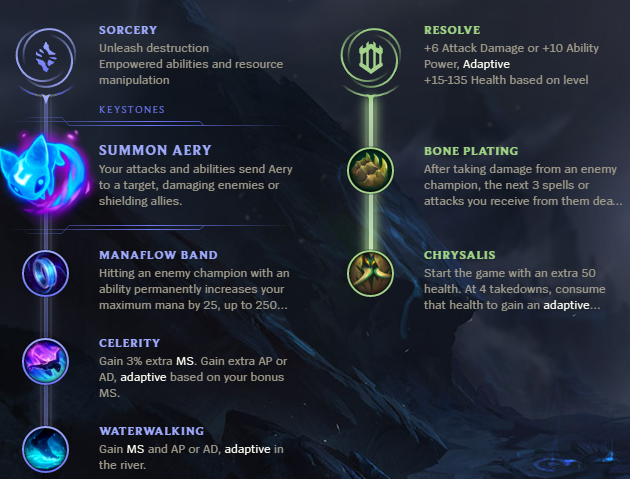 When you add this to the Waterwalking and Celerity runes, Taliyah gets an extremely powerful scaling passive that allows her to rotate freely around the map and show up in places most junglers wouldn't be able to get to in the same duration. Reducing her Seismic Shove down to 12 seconds at level one gives Taliyah the ability to use it to clear jungle early and still have it up in time for ganks. This spell is actually quite good for ganking despite the delay. The AOE is large and the effect is devestating if you land it. Taliyah's ultimate is insanely good for ganking mid-game. She can almost always force a flash, and her wall cuts off any potential counterganks from enemy junglers. When you combine this with her movespeed around the map, she's somewhat like a high damage ranged Warwick. While it's difficult to pin her down later in the game, early-game Taliyah jungle is prone to being counter-ganked by common Taliyah killers like Kha'Zix or Rengar. 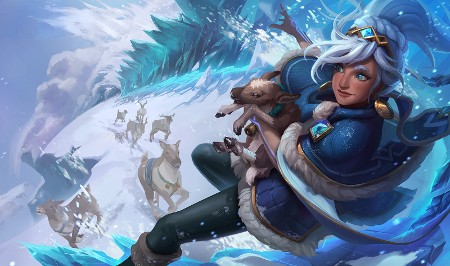 If the enemy jungler respects Taliyah's ability to snowball, they can ensure you have a rough time by following you around. Be sure to ward to avoid this. As a champion with all skill-shots, missing her skills results in an extremely ineffective Taliyah. Her cooldowns are low enough to be spammable, but missing her E on gank pretty much ends her threat. Like most other mage junglers, Taliyah is going to rely mainly on her ability to kite enemy jungle camps in order to stay healthy in the jungle. If you have difficulty kiting enemy camps, Taliyah can quickly succumb to death by Raptors. Taliyah jungle is surprisingly good at doesn't pale in comparison to some of the other mage junglers we've had in the past. While her AOE was nerfed and she can't clear raptors as fast anymore, her single-target damage is incredibly strong and allows her to jungle quickly and effectively. Once she makes it to the mid-game, she can also exert one of the highest jungle pressure scenarios in the game. Overall, I wouldn't say she's broken as a jungler, but she's actually pretty good. What do you think about Taliyah Jungle? Comment below!